At a press conference held in Hanoi on December 11, Vice Chairman of the provincial People’s Committee To Thi Ngoc Hanh said that this is part of the activities to celebrate the 15th founding anniversary of the province. The festival honours the remarkable cultures of Vietnamese ethnic groups and encourages ethnic people to preserve their traditional brocade craftsmanship. 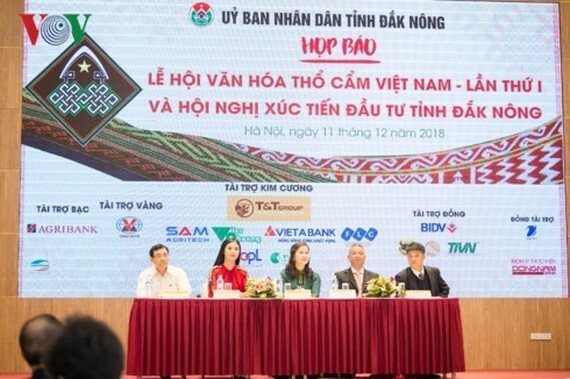 It is also expected to create a venue for local artisans to exchange experience and shape the sustainable handicraft in society, Hanh highlighted. Major events held in the framework of the festival include the exhibition of Vietnamese brocade cultural spaces, brocade weaving practice sessions, restoration of several aspects of traditional ethnic minority festivals, and art performances. 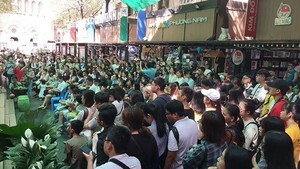 A conference on brocade culture, a street festival, and a brocade fashion show are also scheduled to take place.